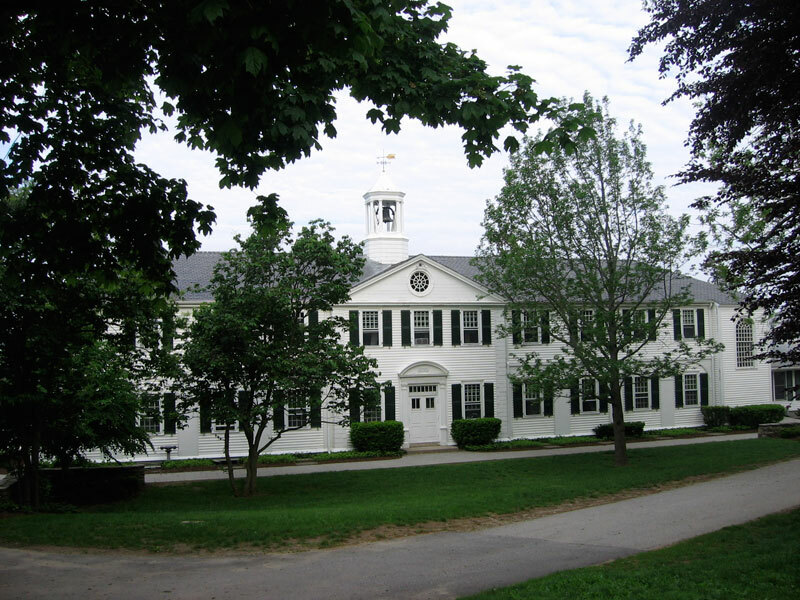 The Rectory School is an independent, coed junior boarding (5-9) and day school (K-9) located in beautiful Pomfret, Connecticut. At Rectory, students thrive through individualized attention and instruction. 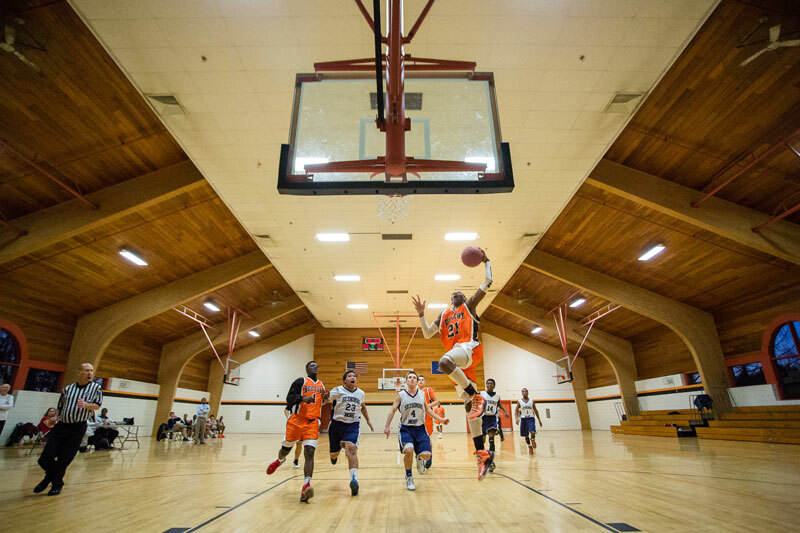 The school’s comprehensive program is a successful combination of traditional academics, athletics, and performance and studio arts, presented in innovative ways by a caring faculty. 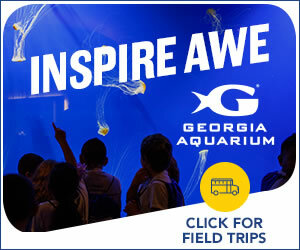 Rectory’s signature Individualized Instruction Program (IIP) offers unique one-to-one teaching for a variety of learning styles and aptitudes. 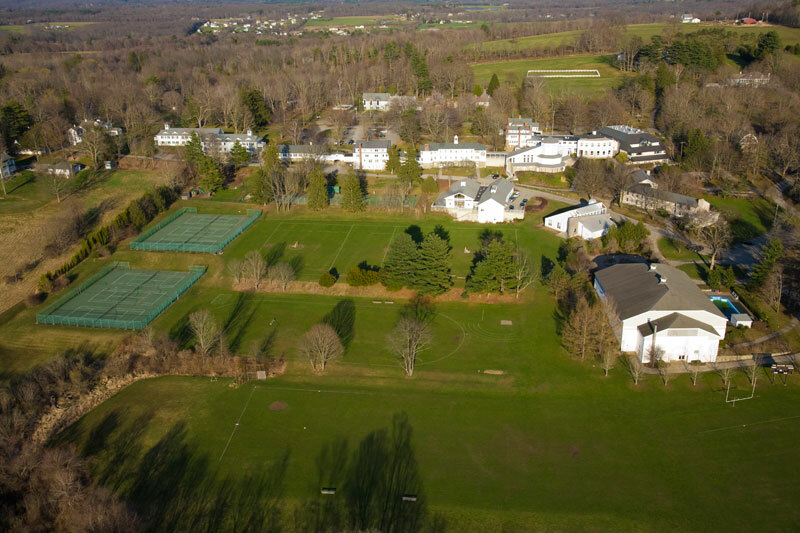 The focus on developing individual talents permeates every aspect of life on Rectory’s picturesque, 138-acre campus. 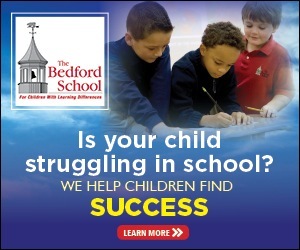 The Rectory School’s mission is to provide students, from early childhood through middle school, with an enriched and supportive academic, social and ethical community that addresses individual learning styles, aptitudes and needs, while promoting personal self-worth and accountability. The school community lives the Rectory School Creed: Responsibility, Respect, Honesty, and Compassion. Some of the most important relationships are created within the framework of Rectory’s residential community. The boarding environment simulates a home away from home, and the dormitory parents offer support and guidance to students as they navigate their middle school years. 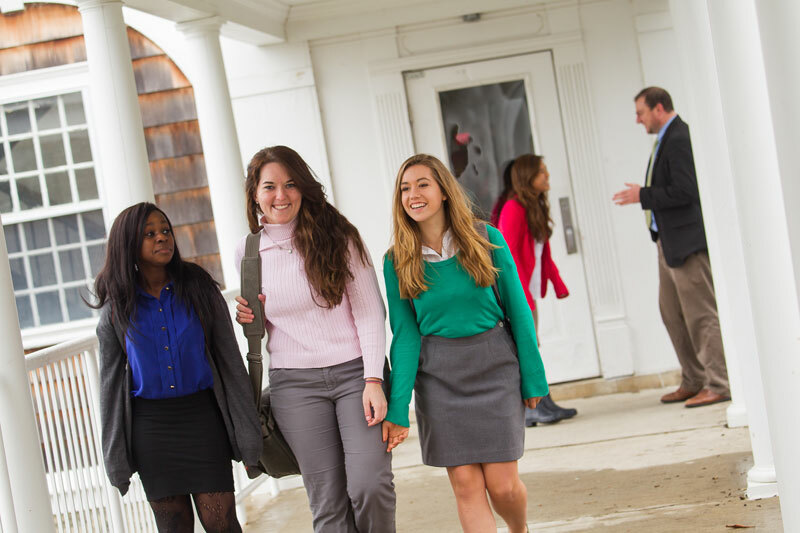 At Rectory, every student forms a connection to an adult in the community; these relationships form naturally, as the faculty members spend the majority of their time with the students. Rectory’s Individualized Instruction Program (IIP) celebrates the uniqueness of each person. 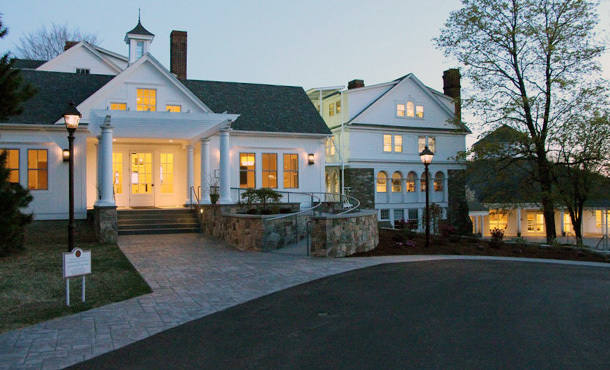 A pioneer among junior boarding schools in individualizing instruction, Rectory has provided students with one-to-one instruction as an integral part of the school’s educational culture since its founding in 1920. Rectory’s IIP is designed to address a range of academic interests and needs that are seamlessly integrated into the academic day. IIP offers opportunities for independent study, enrichment activities, subject support and skill building. Technological developments, digital tools and instantaneous access to people and information are changing the ways we teach and learn. 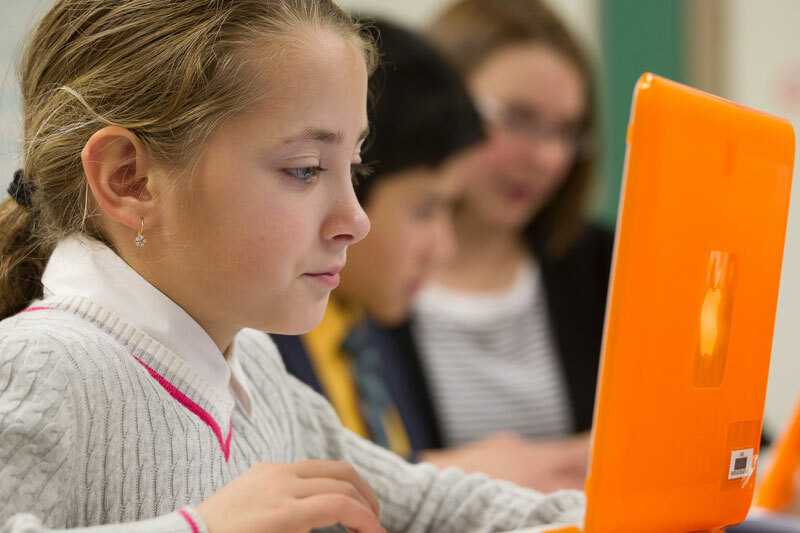 However, student achievement, progress and performance remain at the core of Rectory’s decision-making when it comes to embedding technology in academic programs, and Rectory’s technological vision statement guides our journey. Driven by the school’s mission, that vision aims to fulfill Rectory’s commitment to supporting a range of learners by addressing the individual learning needs of each student. One of Rectory’s most innovative programs is MELP, which stands for March Experiential Learning Program. MELP is Rectory’s signature program, which takes place during the first week of the spring term. The purpose of MELP is to provide an opportunity for Rectory students to enjoy hands-on learning experiences outside of the traditional classroom. To enhance and enrich traditional classroom learning, a variety of courses are offered each year, each focusing on cooperative learning. The objective of this program is to create an environment in which alternative learning styles, creativity and problem solving are encouraged. 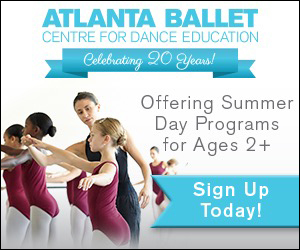 Each course offers students and teachers a chance to study an area of interest. 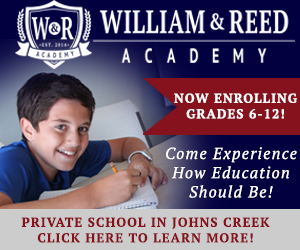 The Rectory School believes that this approach develops a lifelong desire to learn through experience. The Rectory School is located at 528 Pomfret Street, Pomfret, CT 06258. For more information, call the admissions office at 860-928-1328 or visit www.rectoryschool.org.